Meet the commission members with diverse backgrounds and strong links to Stockton’s arts community on October 13 to celebrate Stockton Arts Week! The Stockton Arts Commission is hosting a free, "Meet the Commission" event where members of our community can meet the all-volunteer Commission in an informal setting. 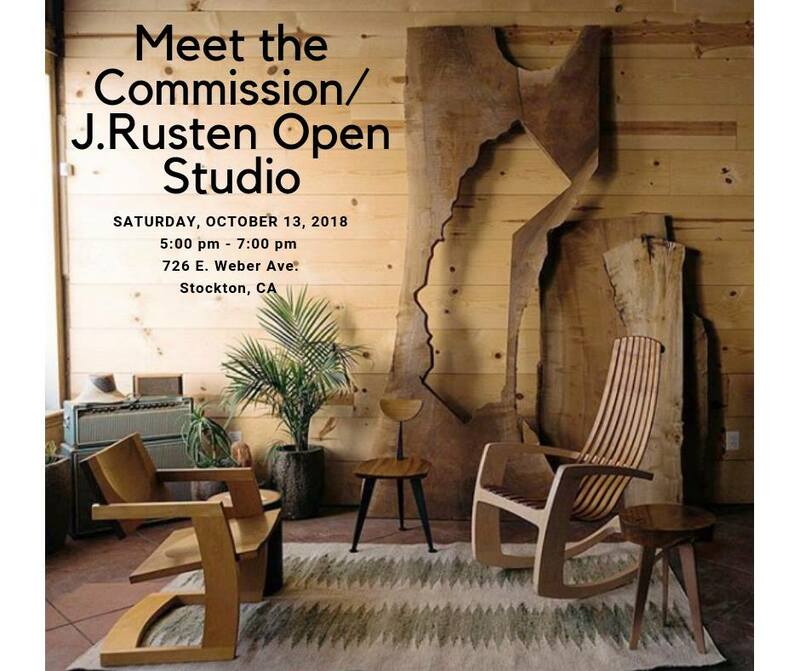 This event will be held at the J. Rusten Furniture Studio in Downtown Stockton where pieces made by furniture designer, Jared Rusten, will also be on display.